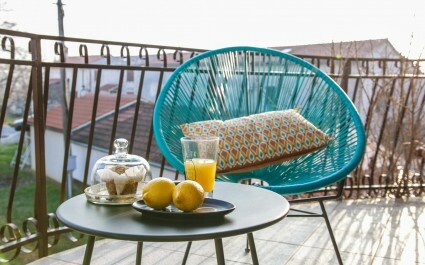 Explore our offer of aparments in Central Istria and experience the charm of Istria. Eurotours operates directly with propretie owners, so it gives you first hand information about content and details of your chosen property. 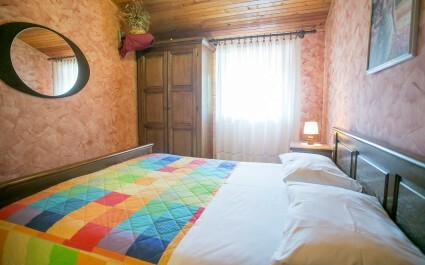 You can make a reservation online via our website, or send a non-binding inquiry. Central Istria is one of the most beautiful Mediterranean regions, characterized by its unspoiled natural landscape, rich cultural heritage and its fairytale medieval towns. Numerous bays and hills have created a large number of settlements in magical form with beautiful unrealistic views. You can experience all the charms of Istria, if you choose a holiday home or a stone villa with pool from the rich offer of accommodation. If you need help, do not hesitate to contact us in order to send you an offer. 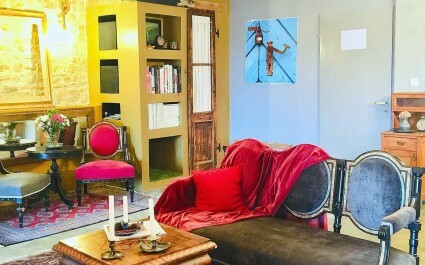 Take a look at our special offer of holiday homes with approved discounts for rent - Season 2019. Fall in love with magical green Istria! Hills, green forests, mysterious caves and historical sights adorn the interior of Istria. 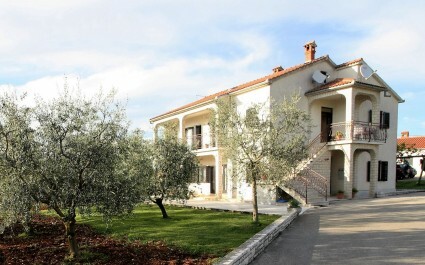 Spend your holiday in one of the holiday houses, villas with pool, apartments or agritourisms in Istria. Each of the cities in the countryside Istria has its own special features that invite you to visit them. Buzet is a city of truffles. The town is located on the hill above the Mirna River, from where you can see hundreds of small stone towns connected to the old buzz. It is surrounded by green hills, mysterious gorges, flower pastures and meadows. Buzet is a place well known for its excellent olive oil, exceptional wines of the particular Istrian brandy, which is served by traditional Istrian recipes. Tinjan is a city known for the Istrian ham, surrounded by vineyards and lush vegetation - an unmissable choice for your dream holiday in Istria. It offers an interesting history that is visible at every turn, gastronomic delights, natural beauty and ancient traditions that are worn in the everyday life of the Tinjan people. Motovun is a city monument, an old Istrian town on a hill whose present appearance dates back to the Middle Ages. 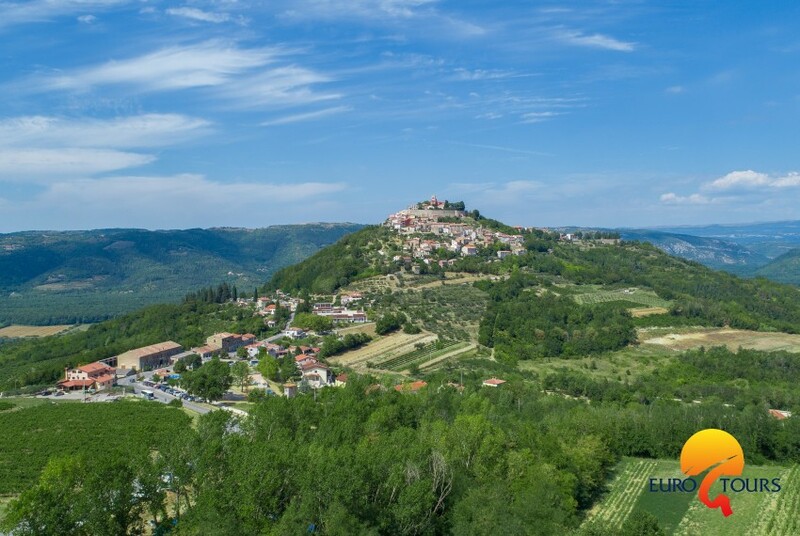 Vineyards extend around Motovun, where the famous Istrian wines - Teran and Malvasia are successful. 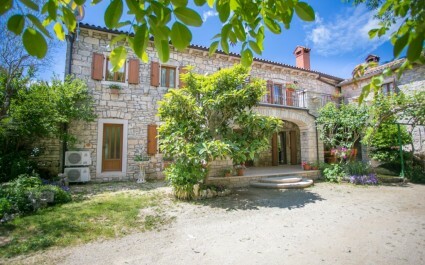 A large number of holiday homes in the area have an astonishing view towards Motovun. Discover Istria and experience unforgettable experiences surrounded by nature! 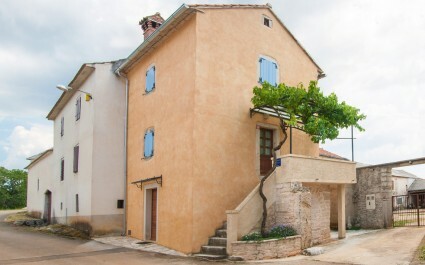 The cities Kanfanar, Zminj, Svetvincenat, Pazin, Grašišće, Cerovlje, Barban are located in the center of Istria, surrounded by lush greenery and fertile land. From the small town to the surrounding villages, there are numerous roads that have been used by people since time immemorial. Today, they serve tourists and cyclists exploring and discovering the natural beauties of Istria. Because of its exceptional natural beauty, native vineyards, rich fields, ancient forests and newly discovered caves - Central Istria is the right place to get into nature. These cottages have still retained their original look. Here in Istria, in this quiet and beautiful area, people respect tradition and heritage of their ancestors. 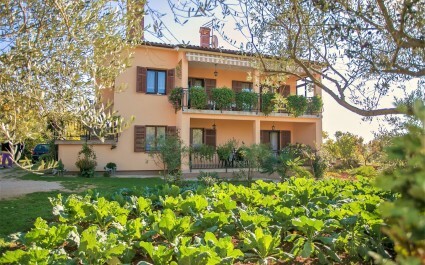 Come and explore the interior of Istria so you can feel unforgettable experiences in a natural environment and beautifully furnished holiday homes, villas with pools and apartments offered by warm and friendly hosts.